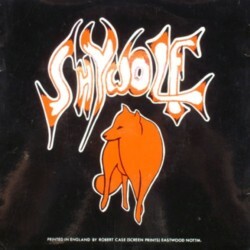 – Shywolf’s history goes back to 1976-1979 with the band Spoonfull who only released the 7″ single “Troubled Times” on Pye Records. 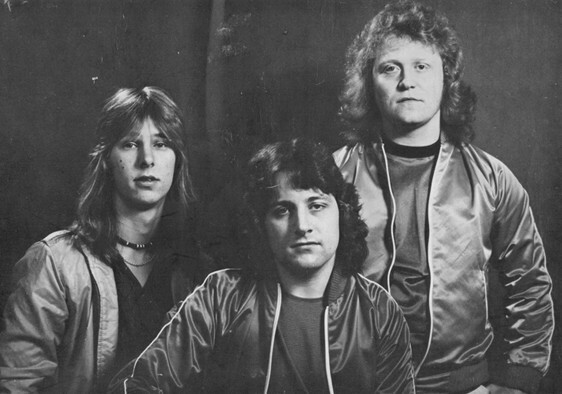 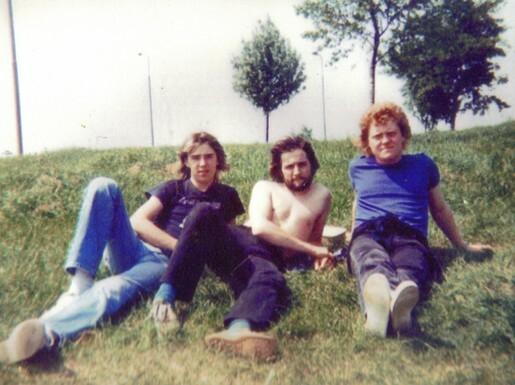 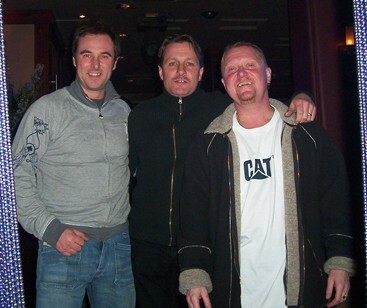 – Spoonfull reformed in 1980 and were featured on the compilation “Brum Beat Live At The Barrel Organ” (LP, Big Bear Records, 1980) with ‘On Your Trail’ and ‘Nine Til Five’. 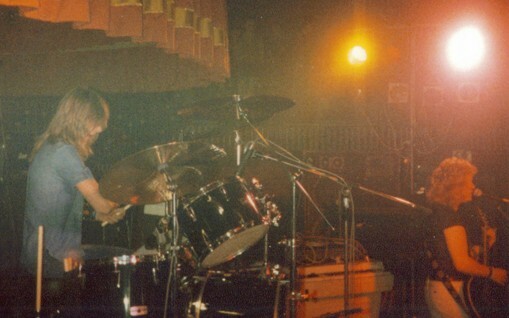 Changed the name to Blitz and kept it for about a year or so. 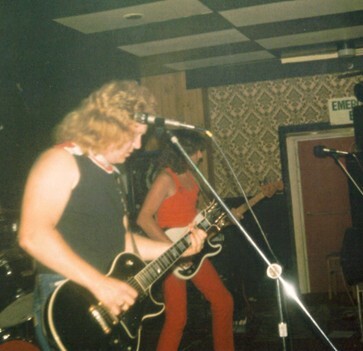 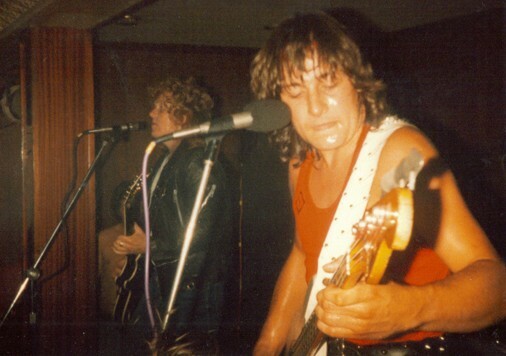 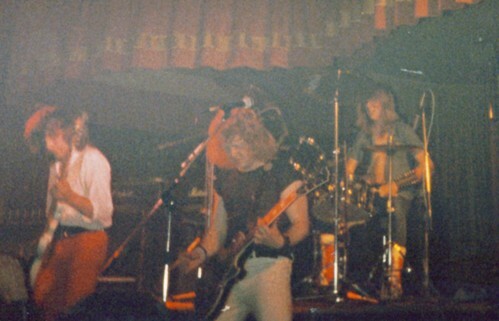 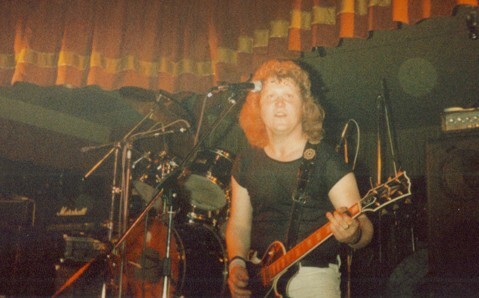 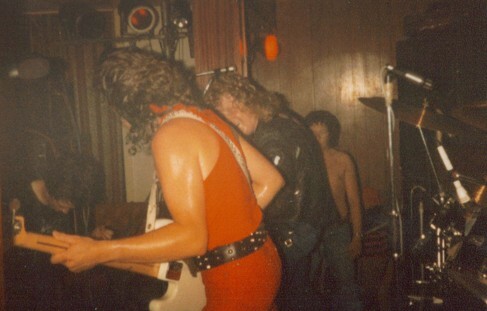 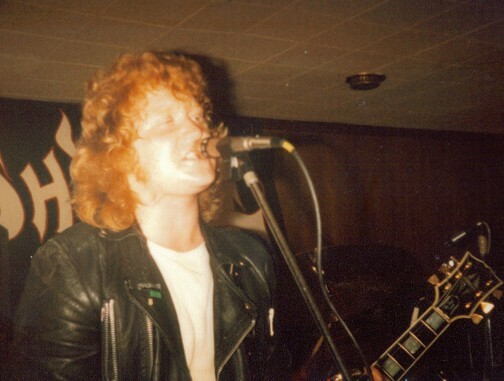 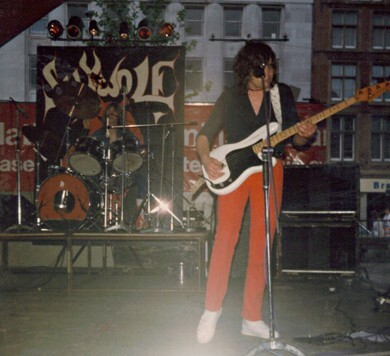 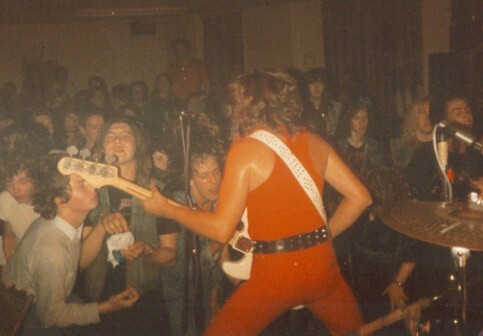 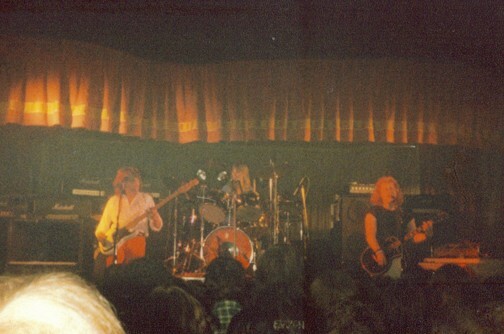 During this time they supported Budgie (1981). 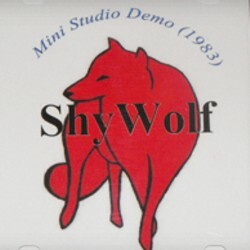 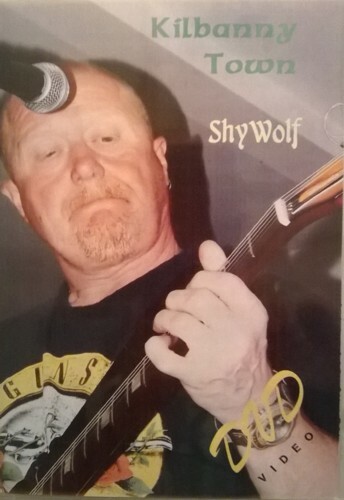 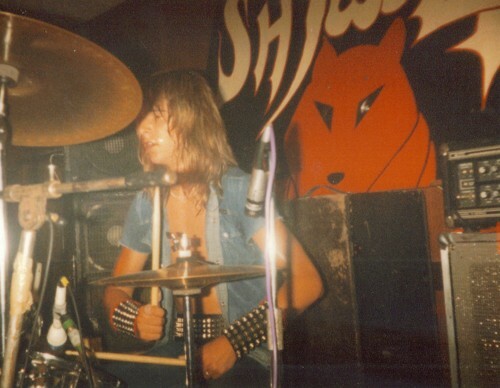 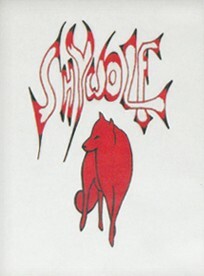 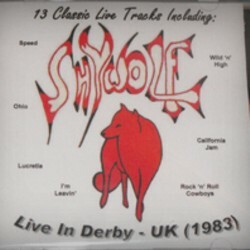 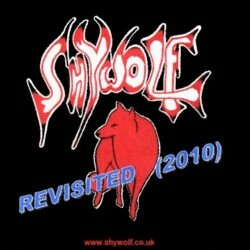 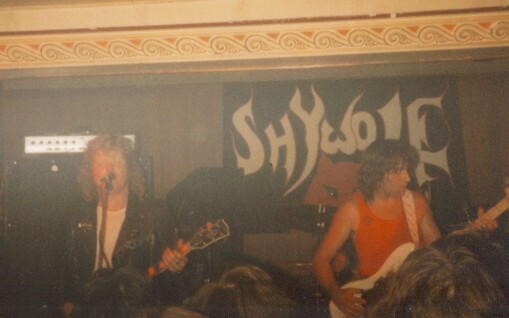 In 1982 the name changed to Shywolf. 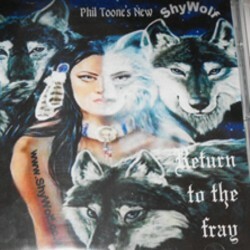 – Main-man Phil Toone is still writing under the name of ShyWolf for various publishers both in the UK and also in the U.S.